An iTunes account is very important for each and every iOS users. It has various uses and usefulness for you. You will be able to purchase songs, apps, movies etc. from iTunes, set up and use iPhone or other iOS devices, use apps like iCloud, Facetime, iTunes match, iMessage, Find My iPhone etc. Almost any kind of Apple service is related with an iTunes account. So you really need a new iTunes account if you are a new or old iOS user. If creating a new iTunes account is not an easy thing for you, then you have come to the right place! In this article you will learn how to make iTunes account in 3 easy ways. Also you will get information on various iTunes errors and how to solve them permanently. 1. 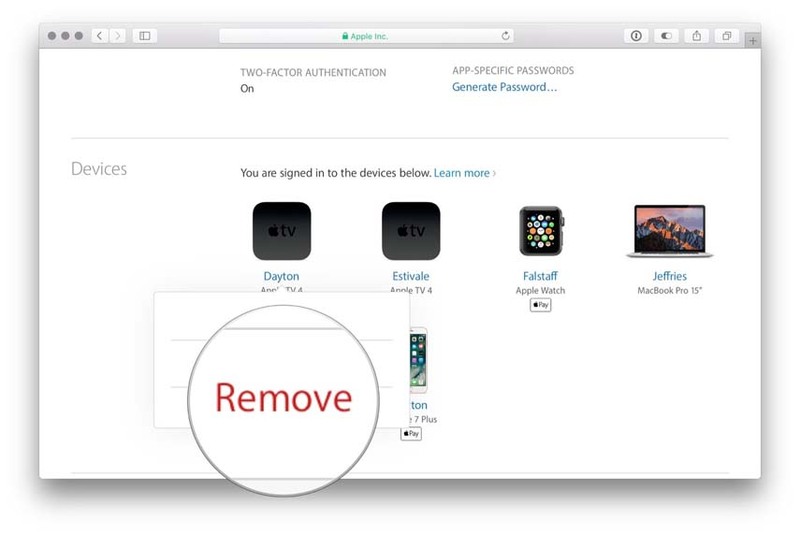 Go to Apples support website – (applied.apple.com) and click on "Create Your Apple ID"
2. Now you will get a form to fill up. Fill the form with name, email, password, security questions and answers, birth date, address, and captcha verification code. 3. Now you need to verify your account from your email and start using iTunes. 1. This process needs you not to stay signed into any iTunes account. So if you are already logged into any iTunes account, please sign out. 2. Go to the app store and try downloading any free app. The App Store will ask you to either sign into your existing iTunes account or create a new one. Tap on "Create New Apple ID". 3. Now choose your country or region and then tap on "Next" button. 4. Accept the Apple terms and conditions by tapping on "Agree". Also if you have a lot of time, you can go through and read all the terms and conditions properly. 5. In this page, provide all the information in the form to create your iTunes account. Such as email address, password, date of birth and a few security questions etc. You need to use an email address which has not been used before for creating an iTunes account. Now tap on the "Next" button. If you don't have any email address, please create a new email account. 6. Now in the billing page, if you want to enter any billing information, provide it. Otherwise, choose "None". 7. Now check your mailbox and click on the verification link Apple has sent you to verify your email address and then log into the App Store by using new iTunes account credentials. It's really easy to create a new iTunes account without a credit card. For making an iTunes account without a credit card, fist of all, you can go to "Settings" and tap on the name card at the top of the page. Now choose "Sign out" and provide your Apple ID password. This process will not work if you stay signed into any iTunes account. So if you are already logged into any iTunes account, please sign out. Then follow the previous account creation process or way 2 by using iPhone. When Apple will ask you to provide any kind of billing information, you will have to choose "None". In this way you won't need any kind of billing information or credit card to create a new iTunes account. If you ask me, you need credit card information only when you want to purchase anything from the App Store. But if you download anything free, you won't need any billing info. You can also add a credit card or any other billing information later if you need to purchase anything using your iTunes account. There are various kinds of iTunes problems faced by iOS users. Sometimes iTunes does not sync with your iOS device, it doesn't open on Windows 10, it keeps crashing or it doesn't respond properly when launched. All of these problems are pretty common if you use iTunes. But you don't have to worry at all if you use Tenorshare TunesCare. This mind blowing and easy to use tool will help you solve any iTunes syncing problems & fix all kinds of iTunes errors. 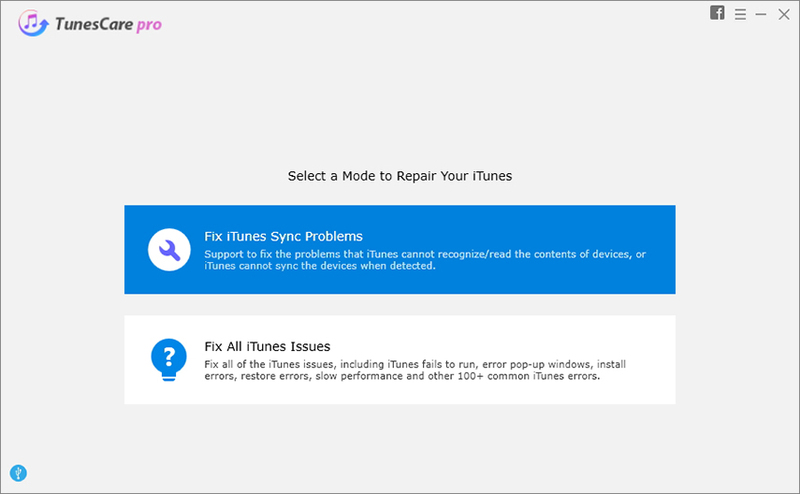 It has all kinds of options to solve any kind of iTunes error in a very short time. 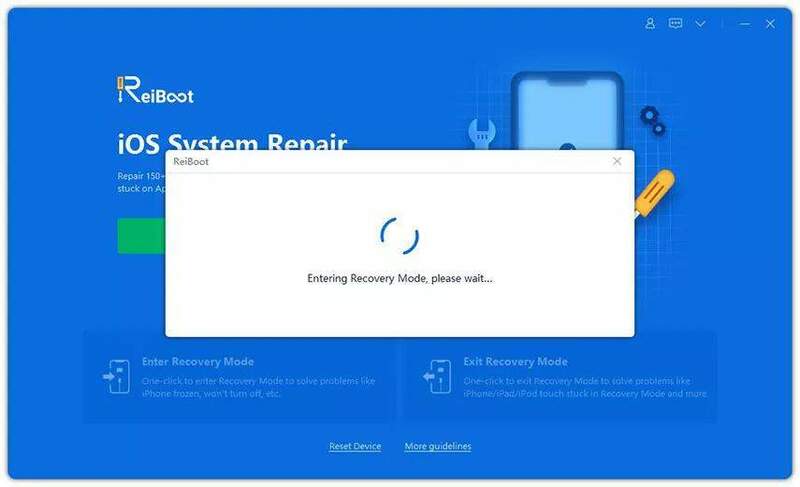 It can repair iTunes sync problems, iTunes playing issues, iTunes install and updates errors and many more! This is a very helpful tool for every iOS user. Facing problems with creating a new iTunes account? Well, your problems can easily be solved with the help of this article. After reading this article, you will be an expert in creating iTunes account easily. You will find the best ways to create an iTunes account in a very short time, in here. Don't worry if you are a newbie or you don't know how to create this account, this article has all the solutions ready for you. Just turn on your PC, iPhone, iPad or iPod touch and start making a new iTunes account by following proper guideline. Also you get the most exclusive and ultimate solution for all kinds of iTunes error, Tenorshare TunesCare. This software can help you solve any iTunes related errors in just a few clicks.